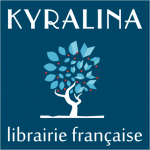 Kyralina is the French bookshop with not only books, but also board games in French. Their collection can be browsed and ordered online, or in the shop (which is close to the French embassy and Piata Romana). 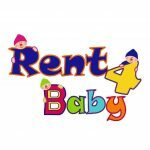 They have baby books, kids books and for teens too.